This sweet two bedroom, first floor end unit with views of Pulaski Park and the Connecticut River is now available. 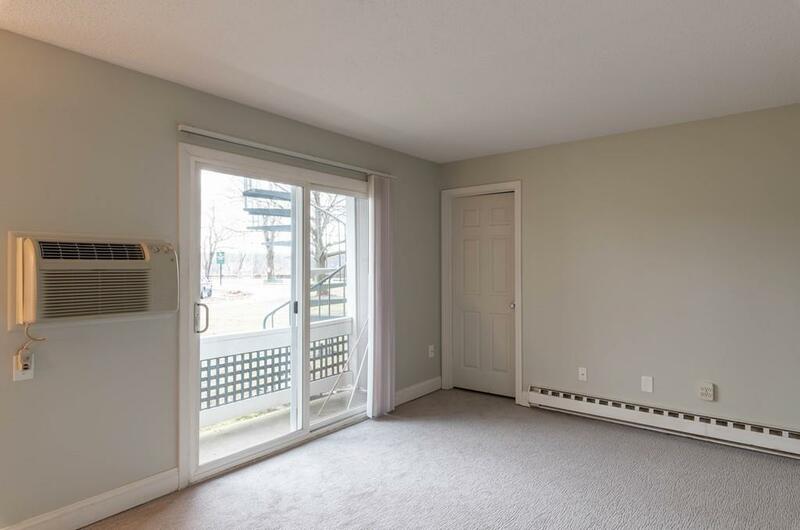 Efficiently sized and with ample closet space, including a large walk-in as well as a private storage area in the basement. 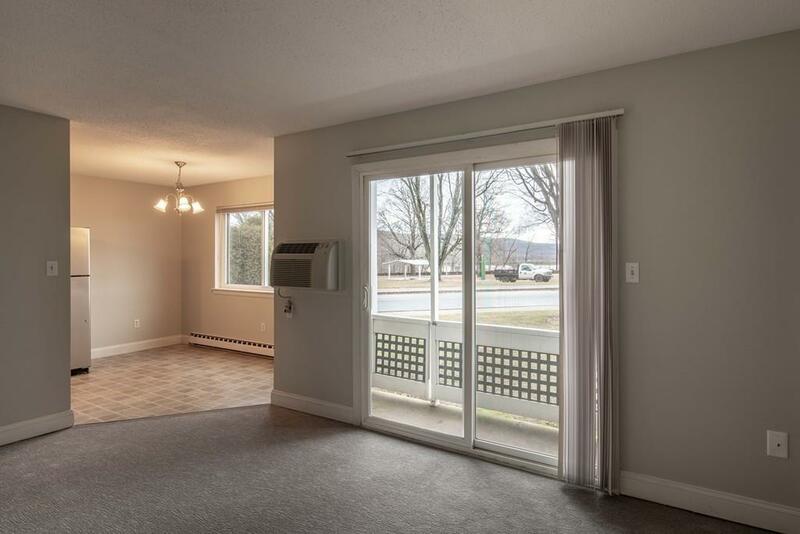 The balcony offers a nice place to sit and take in the views of the expansive lawn and Holyoke Range in the distance. 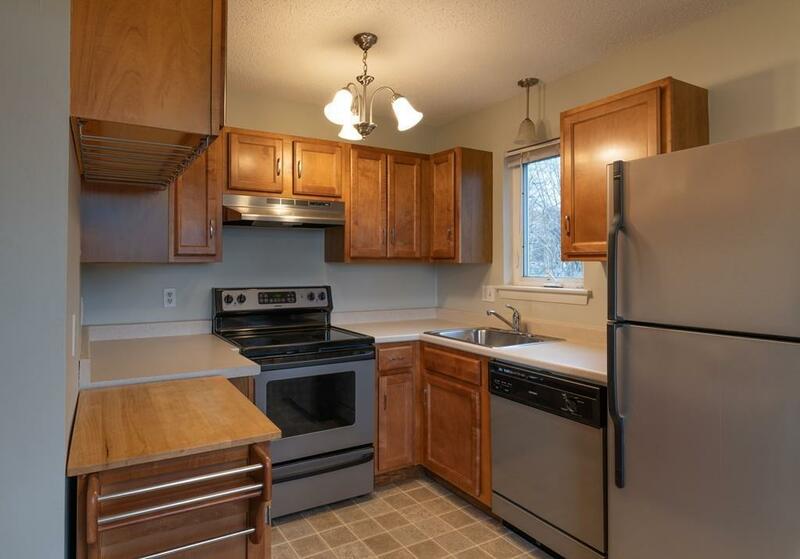 Stainless steel appliances, newly carpeted and painted throughout - this unit is ready for its next owner! 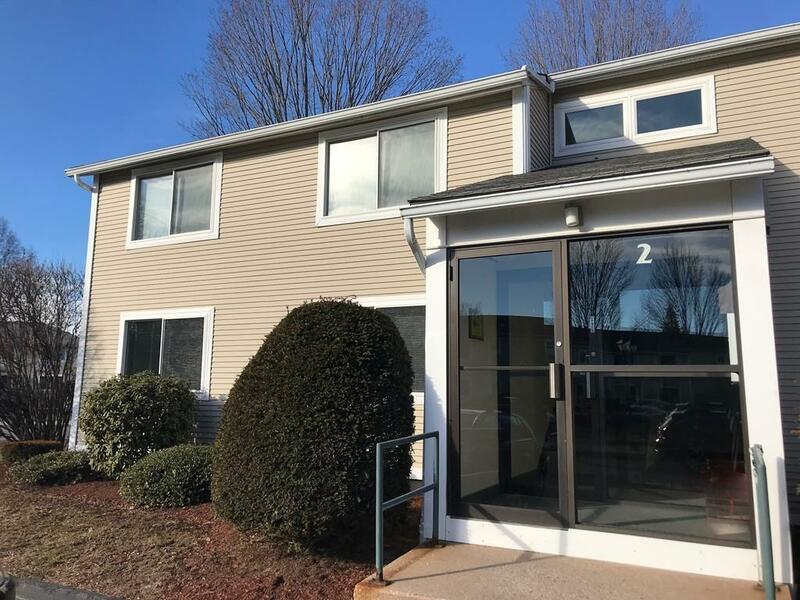 Listing courtesy of Natasha Yakovlev of Maple And Main Realty, Llc. Disclosures Pet Restrictions: 1 Dog Up To 50 Pounds And As Many As 2 Cats Allowed. Seller Has Not Lived in Property For Two Years. Association Managed By Kendrick Property Management. Association Not Yet Hud Approved - Conventional Loans Or Cash Only At This Time. Listing provided courtesy of Natasha Yakovlev of Maple And Main Realty, Llc.